A low cost LoRa USB dongle with SX127X RF modules and STM32F103C8 controller, with USB CDC driver for mbed platform. Since recently Australian government enforce us to apply for GST Nr. Any Australian customers please contact us for latest update before placing orders. Otherwise, the order will be refunded anyway. 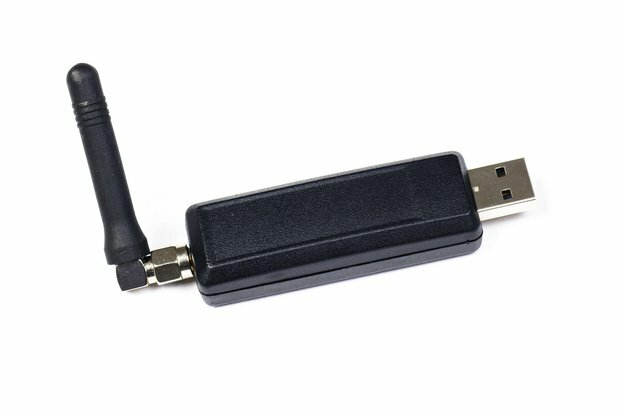 USBLR110M is a low cost LoRa USB Dongle by SX127X RF modules as well as STM32 controller, both RFIC/MCU can be offered in different options. LoRa is one of the most popular ISM IoT connectivities recently. However testing LoRa network/devices are quite expensive. 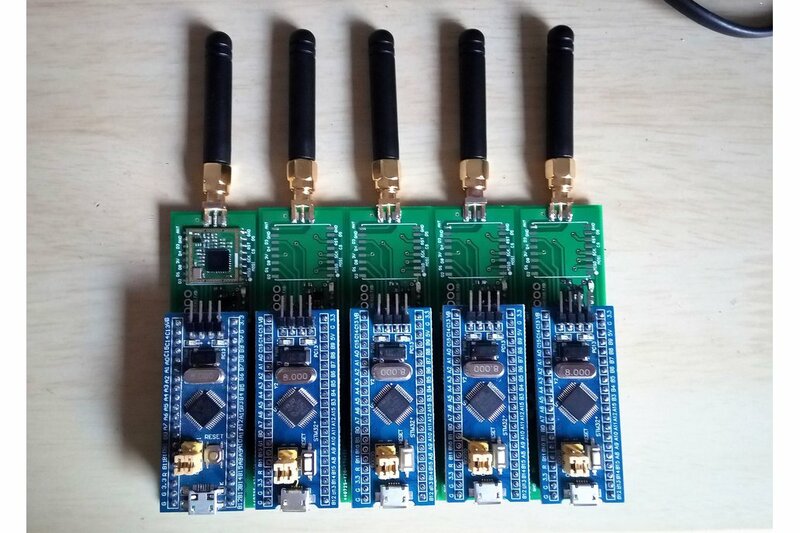 Unless you can find LoRaWAN base station nearby, you can not design LoRa network with single board. In most cases, you have to buy a couple of boards to test PingPong and RxTx applications. And you have to invest more in pilot testing to evaluate your own MAC/NET/APP stacks as stress testing in field. So we NEED a low cost LoRa board for prototype as well as pilot deployment. That's why I design USBLR110M with off-the-shelf STM32F103C8 mini board (aka. Blue pill). Since if I manufacture STM32 by myself, the cost is much higher than my purchase sources. Hardware pin to pin compatible RF modules, you can order 433/470MHz for SX1278 and 868/915MHz for SX1272/1276. 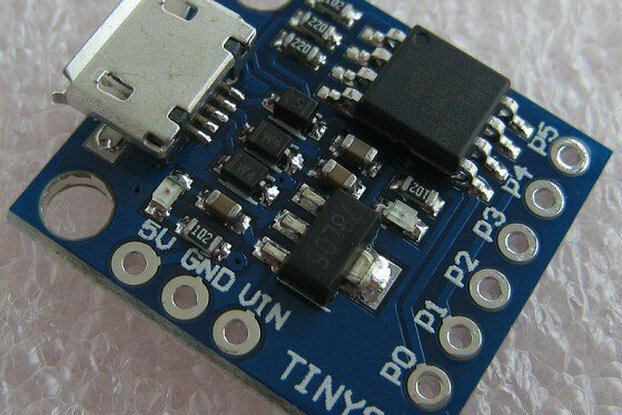 Hardware pin to pin compatible MCU boards. 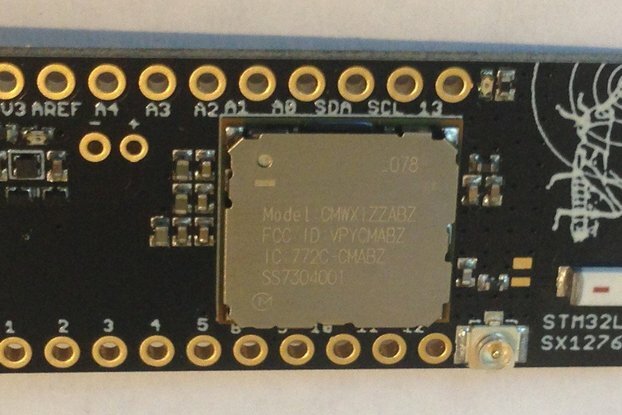 you can order other MCU boards with F072C8/F051C8. UART enabled to bridge WiFi/BLE to LoRa and support Low power modes. USB CDC enabled as an USB dongle, convert your PC/Linux box as your gateway or server. SWD interface to support popular debugger (STLINK/JLINK) and IDE (MDK). Low cost antenna or professional uFL/SMA antenna to have more link budget. 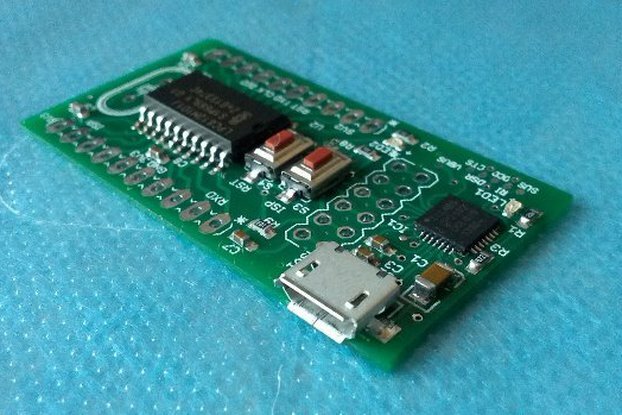 On board solder pads for I2C EEPROM. DIP40 socket, you can replace shipped MCU board and reuse it as USB/UART bridge or SWD debugger. PLEASE DO NOT select WRONG carrier frequency. In general, 433MHz for worldwide, 868MHz for EU, 915MHz for US. A lot of EU clients purchase 433MHz option, which confused me a lot, please double confirm with that option. Limited firmware support, ported SX1276Lib and USB CDC driver, built with ARM mbed V5 (C++) and MDK5. RxTx/PingPong demo applications. No LoRaWAN demo project. More firmware will be ported, however no guarantee for delivery schedule. SX1278-433MHz board, or select your options.